August 2002--“They attacked us. That brought us together” said Pastor Sammie E. Jones of Mount Zion Missionary Baptist Church in St. Louis. 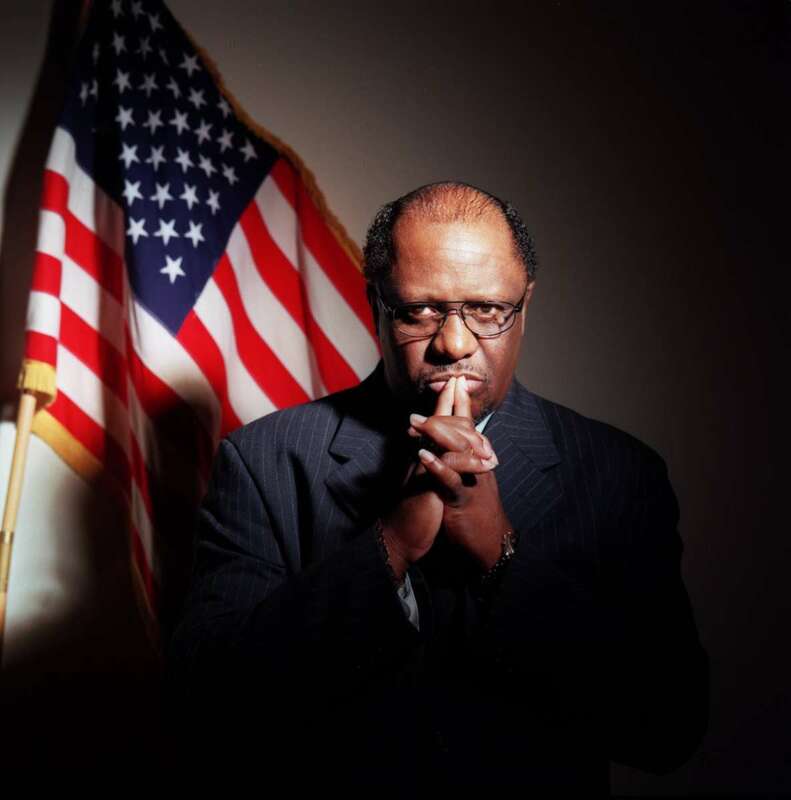 Jones says that for some African Americans, patriotism is a double edged sentiment, given that they are the descendants of slaves and still witness social and racial injustices in this country. He fears an encroachment on civil liberties in the United States in the name of homeland security. Jones, a U.S. Army veteran, said that America is his home too-and that people of all colors and creeds died in the terror attacks. "No matter what, I still love my country.” says Jones.